In an open email message, click the File tab. On the Info tab, click Properties. On the Message tab, in the Options group, click the Dialog Box Launcher Icon image . A summary of the headers will appear in a new window. To get the full headers, click Download Original. Note: If you use Gmail with a work or school account and have S/MIME enabled, you can click Download S/MIME Original or Download Decrypted. An “Internet Accounts” window will pop up. Select the Mail tab, then “Add“, then click on “Mail“. This will start up Internet Connection Wizard. Enter your name where it says “Display name:” and click “Next” at the bottom right. For the Account Name, type the full email address (including the domain name). In the Password section, type the password for the email. 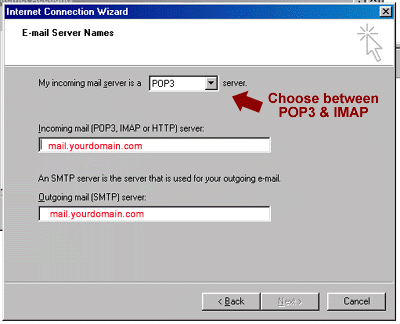 At the top, you will see “Server Port Numbers” and “Outgoing mail (SMTP):” with a value of 25. 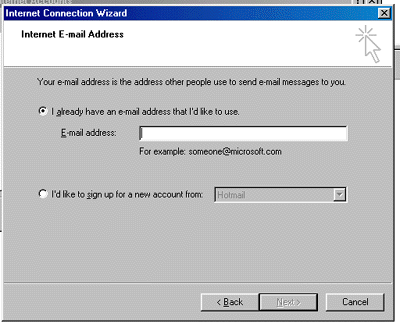 You need to change this to port 26 if you are not able to send emails using 25. Click the Apply button, OK button, and the Close button. You’re done! Now you can test your email. A) Click Start, click Control Panel, and then click Mail. B) Click Show Profiles and then click Add. 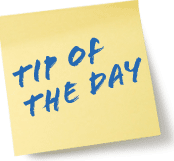 C) Type a name for the profile, and then click OK.
D) Click to select the Manually configure server settings or additional server types check box, and then click Next. E) Click Microsoft Exchange, and then click Next. 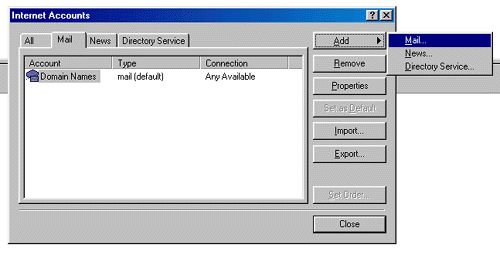 F) In the Server box, type the host address that you noted in step 2 <Server>. G) Make sure that the Use Cached Exchange Mode option is selected. H) In the User Name box, type your user name (for example, alias@contoso.com), and then click More Settings. I) Click the Connection tab. 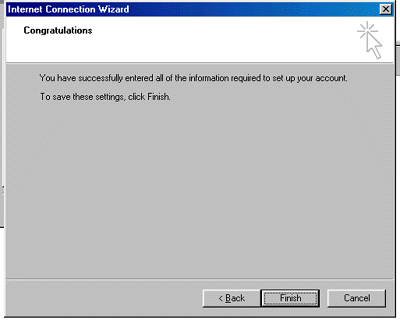 J) Make sure that the Connect to Microsoft Exchange using HTTP check box is selected, and then click Exchange Proxy Settings. K) In the Use this URL to connect to my proxy server for Exchange box, type the host address that you noted in step 2 <PublicFolderServer>. 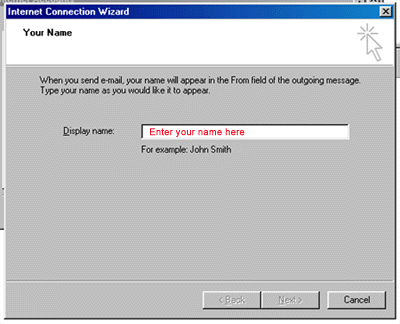 L) Make sure that the Only connect to proxy servers that have this principal name in their certificate check box is selected, and then type msstd:outlook.com. M) Click to select the On fast networks, connect using HTTP first, then connect using TCP/IP check box, and then click to select the On slow networks, connect using HTTP first, then connect using TCP/IP check box. N) Under Proxy authentication settings, click Basic Authentication. P) Click the Security tab. Q) In the Logon network security dropdown-list, select Anonymous Authentication. S) Click Check Names. When the server name and the user name are displayed with an underline, click Next. Click on Add a Mail. . Enter Your Name for display Name and then click Next. Enter the userid (i.e. you email address) for Account Name & its password. 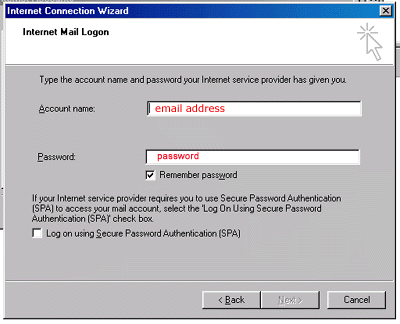 Make Sure “Remember Password” is checked otherwise you will need to supply your password every time you startup outlook express and then click Next. Click on the Tools menu, click E-mail Accounts. Click POP as the type of account that you are creating, and then click Next. 11. Click ‘More Settings…,’ and then click the ‘Outgoing Server’ tab. 16. Click ‘Next’ and then click ‘Finish’. In the Server Information section, select POP for Account Type. The following describes the new and changed features that are available if you have Exchange Server 2013. An app for Outlook is a cloud-enabled application that integrates rich, scenario-focused content and services together with Outlook 2013. You can obtain apps for Outlook from the Office Store. Exchange Administrators can make specific apps for Outlook available to their end-users if their Exchange accounts are on Exchange Server 2013. For more information, see Manage Apps for Office. Data loss prevention (DLP) is a new feature area in Exchange Server 2013. DLP capabilities help you protect sensitive data and inform users of internal compliance policies. DLP can also help keep your organization safe from users who mistakenly send sensitive information to unauthorized people. The new Exchange DLP features help you identify, monitor, and protect sensitive data by using deep content analysis. Exchange Server 2013 offers built-in DLP policies that are based on regulatory standards such as personally identifiable information (PII) and payment card industry data security standards (PCI). DLP is extensible so that it can support other policies that are important to your business. Additionally, the new Policy Tips in Outlook inform users about policy violations before they send sensitive data. Site mailboxes improve collaboration and user productivity by allowing access to both SharePoint 2013 documents and Exchange email that use the same client interface. A site mailbox consists of SharePoint 2013 site membership (owners and members), shared storage through an Exchange Server 2013 mailbox for email messages and a SharePoint 2013 site for documents, and a management interface that addresses provisioning and life-cycle needs. Site mailboxes require Exchange Server 2013 and SharePoint Server 2013 integration and configuration. For more information, see Configure site mailboxes in SharePoint Server 2013 Preview.